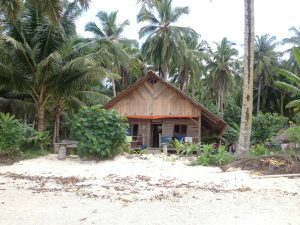 Designed as a traditional house, this budget Mentawai surf camp Two rooms with 3 single beds. Western Toilet and bucket bath. 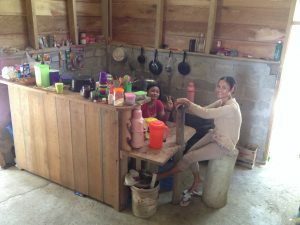 is equipped with fans and mosquito nets and plugs; some tasty recipes will keep you well fed. 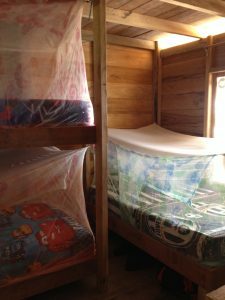 You usually end up sharing chats & laughs with some funny locals who often come to hang out in the comfy lounge.Two rooms with 3 single beds. 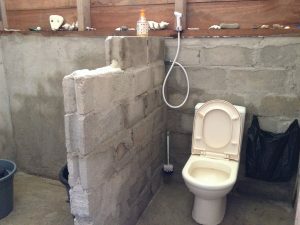 Western Toilet and bucket bath. 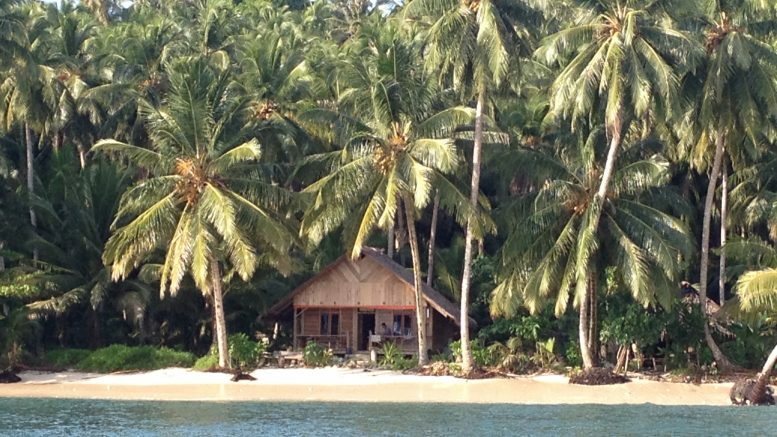 Be the first to comment on "nyang nyang Surf camp"